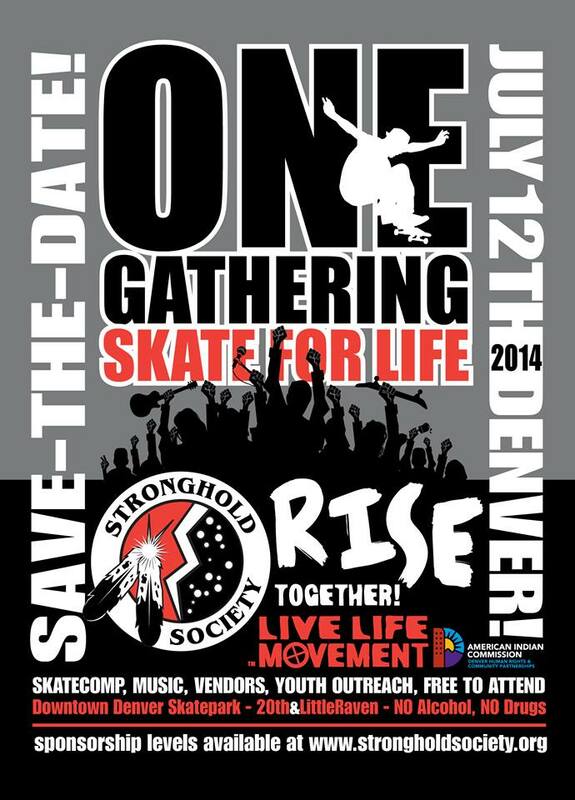 SAVE-THE DATE, skate the date! So get ready to rock! Sponsorship levels available, need all the support we can get… it’s because of YOU we can pull this off each year… it’s a LIVE LIFE Call To Action Campaign of the Stronghold Society. Click our EVENTS tab for more info or CALL TODAY and see how you can help, 303-255-1730.